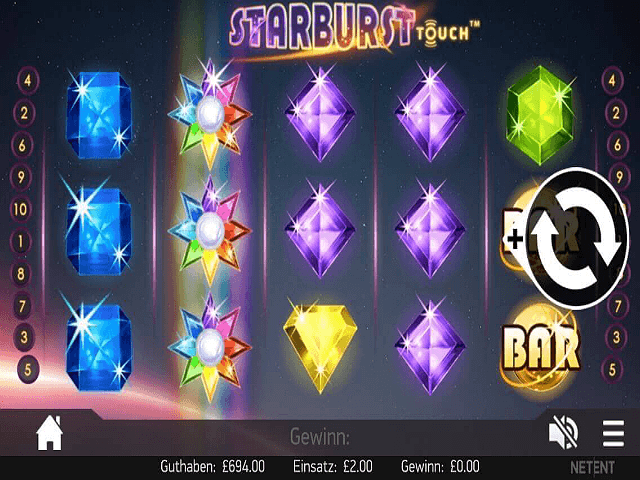 Although 888casino's slots lobby might look a little sparse in comparison to some, the progressive jackpots arena shines. Thanks to a combination of industry classics and exclusive progressive slots, the big money offerings at this site are some of the best around. In fact, if players are looking for a way to compete against fewer players but for prizes that still top £1 million, then the progressive slots at 888 are hard to beat. Playing free slots at 888casino is possible, but only if players make the right moves. 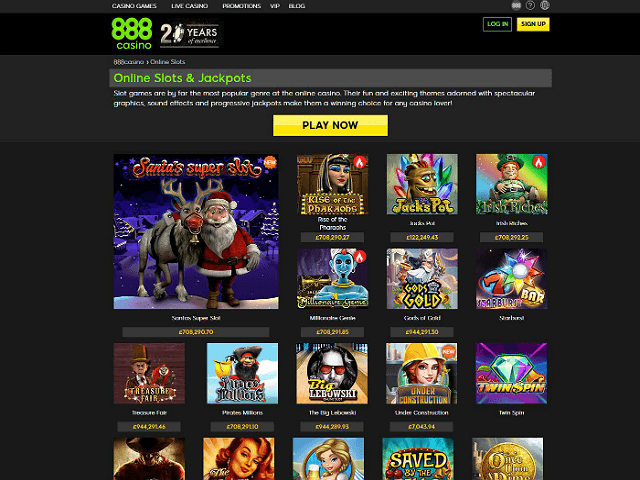 Unlike other sites where real money and demo slots are pitched side by side, 888casino has decided to keep things separate. When a player first logs in to their account, they'll notice in the bottom right-hand corner of the page that there's a button that says "got to play money". Once players select this option, the page will refresh and they'll notice the account balance now says £1,000. At this point, everything players see will be in free-play mode. When it comes to making a casino deposit or withdrawal, 888casino is great at reducing the fees to an absolute minimum. In fact, in most cases, 888casino won't apply any costs to transactions (although some processors may charge at a later stage in the process). This is great news for any slots players depositing or withdrawing cash on a regular basis because it means players won't lose money that could be better spent in a game. In terms of processing times, this will vary depending on the payment methods chosen. However, most traditional banking methods will take between one and five days, assuming players meet the minimum casino withdrawal limit of £30. Overall, there are around 11 deposit/withdrawal payment options. Before making a deposit, 888casino is also on hand to give newbies a shot at £888 in bonus cash. 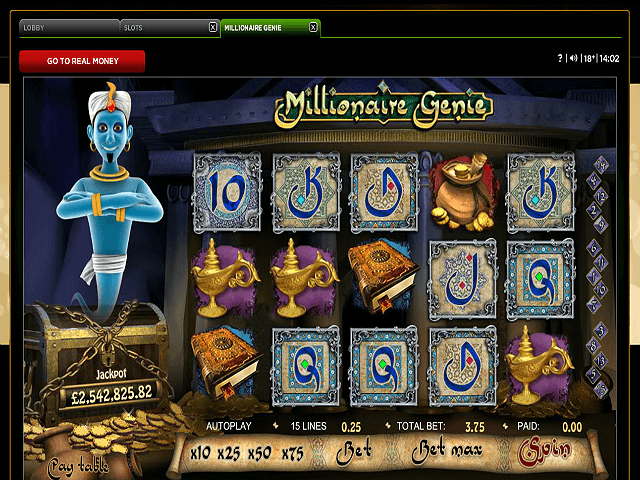 Based on a non-deposit format, this deal basically gives players a free spin on the 888casino Wheel of Fortune. Once players have claimed that cash, they can earn a further £1,500 thanks to a 100% deposit match offer. And that's not all: depending on the day of the week and the time of the year, 888casino has slot-specific offers and promotions. Known as some of the biggest slot bonus deals in the industry, players will basically be able to claim free spins and extra prize money for taking a spin on the right day. For example, every Monday, 888casino will give players a 30% bonus worth up to £150 when they make a deposit using the code JPMon. 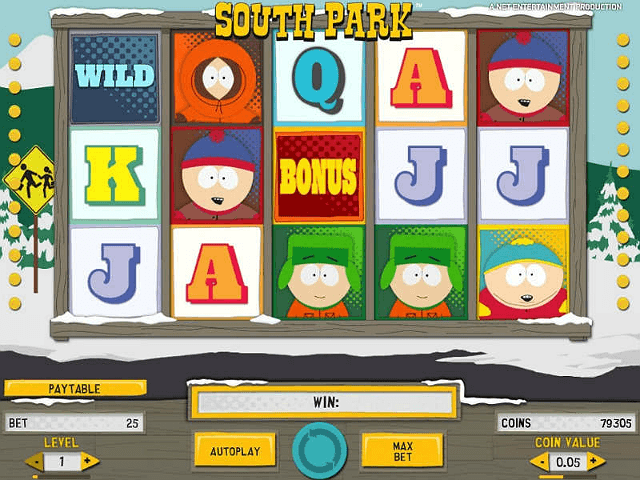 This bonus cash can be used to play one of the site's biggest jackpot slots for free. Beyond the daily deals, 888casino also offers a plethora of loyalty promotions. Known as Comp Points, this system basically allows players to exchange points for free cash, which can then be used to spin the reels for free! Aside from being part of a public company that's registered on the London Stock Exchange, 888casino is licensed under Gibraltar's Remote Gambling regulation and the UK Gambling Commission's codes. These licenses not only ensure that the site as a whole is safe and secure, but that each game is 100% legit.Indeed, to receive a licence from either regulatory body, 888casino has to have all of its games tested for fairness by eCOGRA.